“The California Court of Appeal for the Third Appellate District has issued an important decision declaring that California’s powerful public trust doctrine applies to at least some of the state’s overtaxed groundwater resources. The court’s opinion also rejects the argument that California’s Sustainable Groundwater Management Act (SGMA) displaces the public trust doctrine’s applicability to groundwater resources. “Despite higher-than-normal amounts of rain in early 2017, the large agricultural and metropolitan communities that rely on groundwater in central California experienced only a short respite from an ongoing drought. “A major step toward solving the water woes of the desert community of Borrego Springs depends on passage of a statewide $8.8 billion bond initiative in November known as Proposition 3. “When California passed its landmark groundwater law in 2014, there was a collective “it’s about time” across the West. But even though California may have been late in issuing a robust groundwater management law, it does set a high bar in at least one key area. “In regards to the environment, it is actually quite progressive in that it actually explicitly mentions that groundwater-dependent ecosystems need to be identified and there can’t be impacts to them,” said Melissa Rohde, a groundwater scientist at The Nature Conservancy. Click here to continue reading at Water Deeply. “Things are pacing along with the Department of Water Resources as the Indian Wells Valley Groundwater Authority awaits final authorization on a set of Proposition 1 grants, according to the agency’s water resources manager. 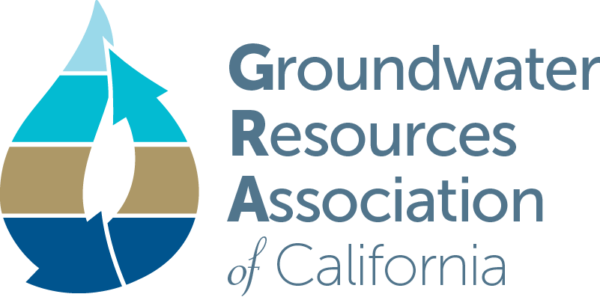 “Across California, Groundwater Sustainability Agencies (GSAs) are devising plans to reduce long-term overdraft. 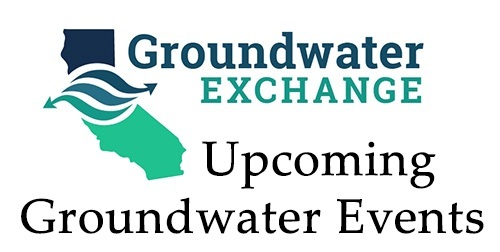 As part of the 2014 Sustainable Groundwater Management Act, GSAs will submit plans in 2020–22, which detail strategies to bring groundwater use into balance by 2040. “The decision to go high or low was more than a political strategy popularized by Michele Obama. For the Owens Valley Groundwater Authority it represented a total commitment to groundwater sustainability under state regulations. Click here to continue reading at Sierra Wave. 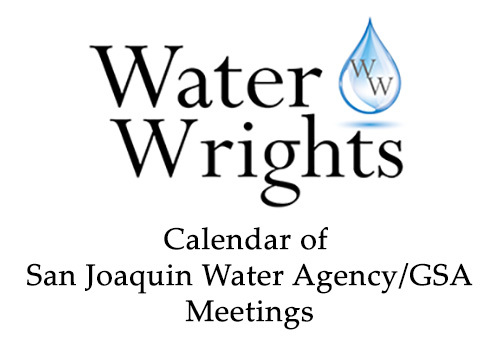 “The Indian Wells Valley Water District board offered up its thoughts on the IWV Groundwater Authority ahead of the latter agency’s meeting today. At the heart of those concerns was the continued request for a standing finance committee and questions on the Groundwater Authority’s budget as it prepares a groundwater sustainability plan for the IWV basin. Continue reading at the Ridgecrest Independent by clicking here.